The call for nominations for the ACEC WI Lifetime Achievement Award is now open. The ACEC WI Lifetime Achievement Award was developed to recognize a select group of individuals who over the course of many years have devoted countless hours on behalf of the organization and the profession. Nominations are due by January 10, 2018. Please use the nomination form to submit your nomination. 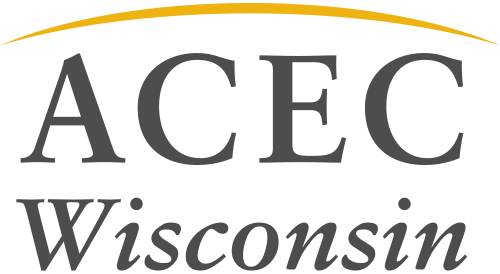 The ACEC WI Nominating Committee will screen nominations and select nominees to move forward to a vote by the organization’s Past Chairmen. The Lifetime Achievement Award recipient will be honored at the Awards Banquet. We look forward to honoring an outstanding individual. Please contact Kelly Veit at kelly@acecwi.org or 608-257-9223 with questions.